Weed and stoner movies go together like Sour Patch Kids and margerine (one of our favorite munchie combos). 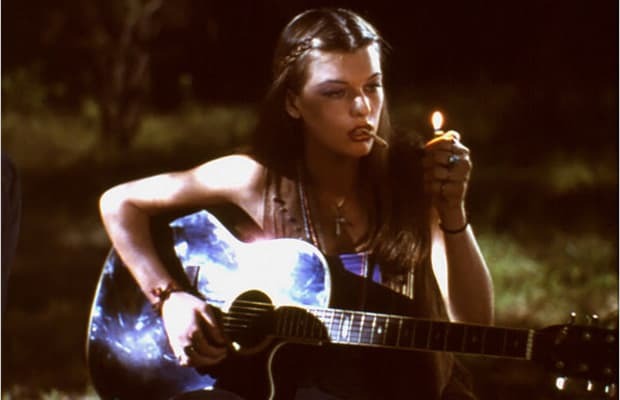 The only thing that makes watching people get lifted while you're zooted better is a smoking hot actress. Thankfully, filmmakers know this and have blessed stoner cinema with plenty dimes to go with the dime bags.